The Territory’s history and culture is deeply rooted in religion with over 50 churches in the entire region. As is the case with any free society, religions of all variations command respect. As non-profit entities, they also receive government support and give back to the community. Most public precessions, including all House of Assembly meetings, open in prayer. On August 1, a large morning congregation gathers outside the Morning Well in Road Town for a special service at the site where the emancipation proclamation was first read in 1834. During October and November, farmers and bakers bring goods into BVI churches and children perform special hymns in honour of the annual Harvest Festival. From the days of Columbus and the Spanish then Dutch and through the Colonial era to today, these islands have been influenced by various ministries and cultures. 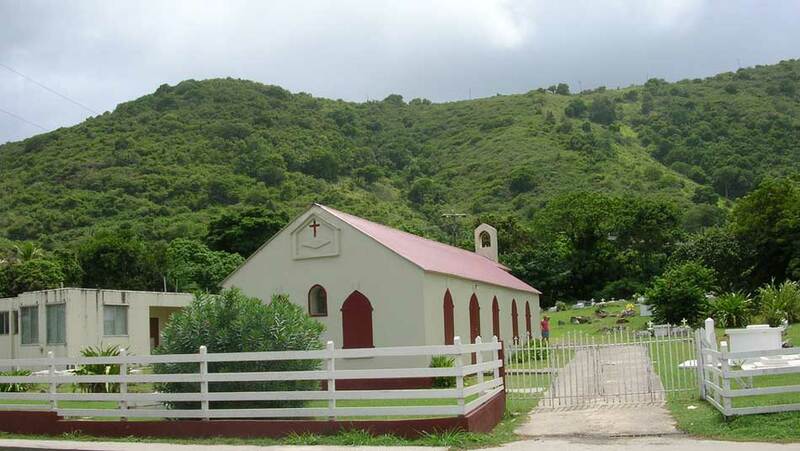 According to statistics from the BVI Development Planning Unit, the BVI is largely a Christian community, which includes Methodists, Anglica, Church of God, Seventh-Day Adventists, Baptist, and Pentecostal. Other Christian denominations and other religions listed include Roman Catholic, Jehovah’s Witness, Hindu, Islam, Judaism, and Rastafarian. It shouldn’t be a challenge to find those who practice other religions either in public procession, or at private home gatherings. 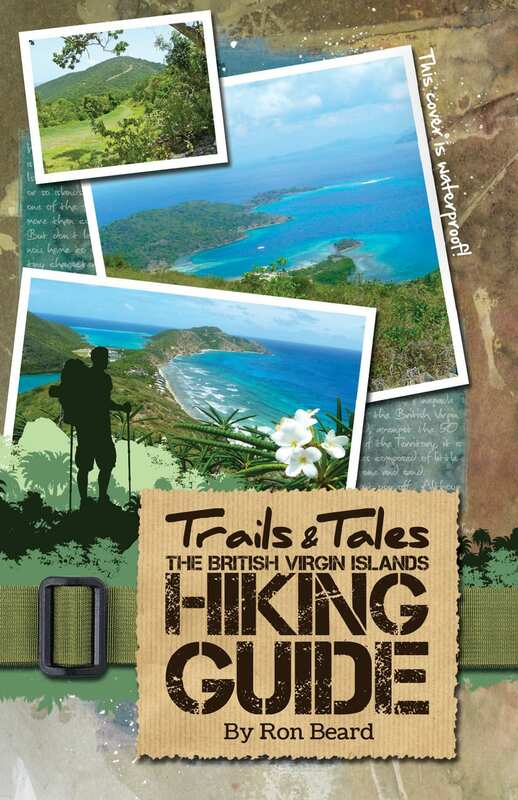 To find the right fit for you, literally ask around or attend a service at one of the many places of worship on island.